It may officially be Fall, but at ARIA Resort & Casino in Las Vegas the heat is still on. ARIA is one of the few Las Vegas Hotels with a year round pool and cabanas. Guests can enjoy water heated to a perfect 82 degrees whether it is 65 or 105 degrees outside. Cabanas with full food and beverage options as well as HD TVs, an iPod dock and even wifi are also available starting at $200 for up to 8 people. Not in the mood to lounge by the pool? 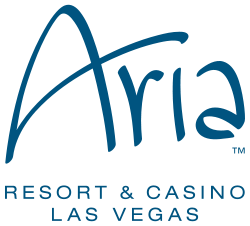 ARIA Resort & Casino offers one of the best spa experiences in Las Vegas as well. From traditional treatments to our innovative signature series therapies, there is literally something for everyone.